On the heels of his Latin GRAMMY nomination this year for “Cumbia Anthem,” El Dusty is set to release his newest single “LaChusa” featuring Toy Selectah and Mexican Institute of Sound, out November 11, 2016 on AFTERCLUV. Tune in to The Morning Amp 91.1FM (@Vocalo) on Friday at 8AM (CST) to listen to the track, hosted by Enchufate. Collaborators on the track include Toy Selectah and Mexican Institute of Sound’s Camilo Lara. The warm vibe from the track is due to Mariano Herrera who played bajo sexto, bass and guitar. El Dusty explains, “I did the beat in Corpus and sent it to Camilo to record his vocals in Mexico City. After what I thought was done I took it to Toy Selectah in Austin. He chopped it all up, did his magic on it and the song took a sort of banda from Balkan turn. I brought it back to Corpus and added the live elements with Mariano. Camilo gives it a dope eerie vibe to an awkward cumbia beat. It reminds me of some 90’s house tunes I used to rock as a kid.” LaChusa video will be released later this fall. The video was produced and animated by LA based Chicano Art artist EL OMS. His recent credits include the video for The Arc’s single, “Put A Flower In Your Pocket” which garnered critical acclaim from Noisey, World Star Hip Hop and Rolling Stone. 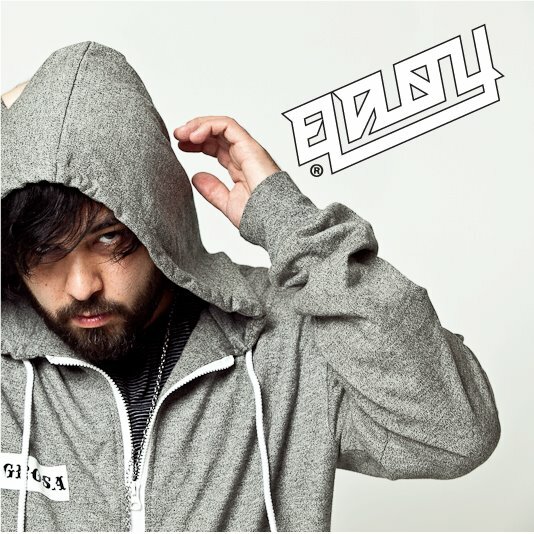 In 2012, El Dusty exploded onto the scene with the success of his viral hit “K Le Pasa,” and soon after he was signed to Universal Music Latin Entertainment’s AFTERCLUV. His self-taught approach is as collaborative as it is singular, drawing from a crate-digging and turntablist tradition that links Latin classics with the new generation of bass-heavy soundsystem and hip-hop cultures. Critical acclaim has hailed El Dusty as Rolling Stone’s 10 New Artists You Need to Know, Billboard’s New Latin Act to Watch in 2016, and Pandora’s Latin Artists to Watch 2016. Now with his recent 2016 Latin GRAMMY Nomination for Best Urban Fusion/Performance category for “Cumbia Anthem” Featuring Happy Colors, (set to take place on November 19, 2016) El Dusty has further cemented his place in both Latin music and electronic dance music. With the nomination of “Cumbia Anthem,” the Latin GRAMMYS has set a precedent by recognizing Latino Electronica, EDM, Trap and more Bass and Deep Urban styles; and this is just the beginning. 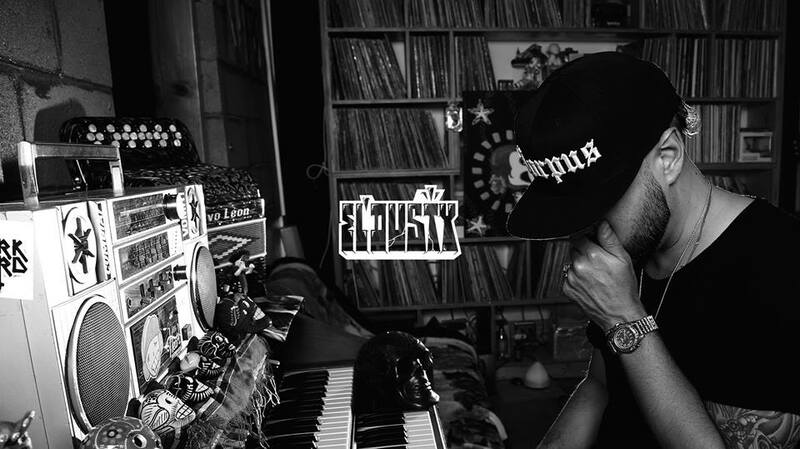 El Dusty has performed at premier festivals including EDC Las Vegas, EDC Mexico, Puerto Rico’s Ciudad Sonido Festival, Corpus Christi’s Fiesta De La Flor, Universal’s Latin GRAMMY Showcase, Brisk Bodega Tour, the Mad Decent Block Party and more. This Fall he will play select dates in around Texas, California, Oregon, and other west coast stops.